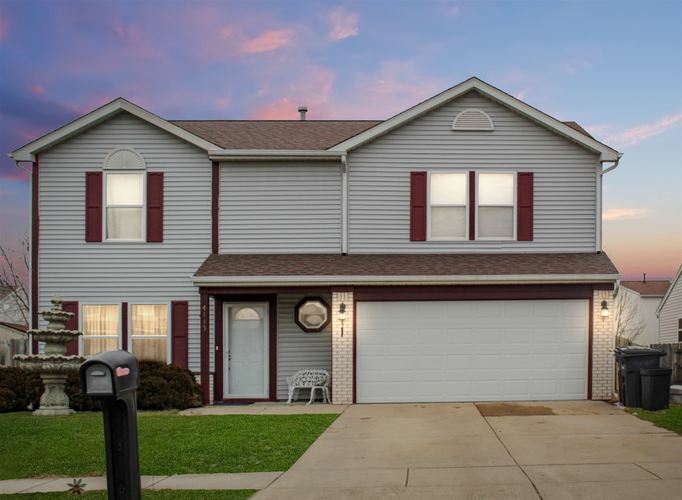 Well maintained 4 bedroom 2.5 bath in Sterling Heights. This home boast a large fenced in back yard with two large storage sheds ad deck for entertaining, Eat in kitchen with main floor laundry and newer flooring. Large master bedroom en suite with walk in closet.